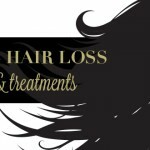 Suffering from thinning hair and hair loss is just as emotional as it is physical. 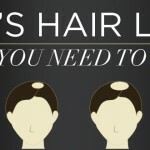 It’s important to know the facts and your options when it comes to dealing with hair loss. 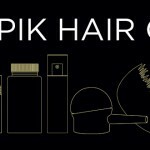 Read more about Toppik Hair Fibers and other products, watch videos, see before/after images, read transformational testimonial stories and get expert tips for best results below. 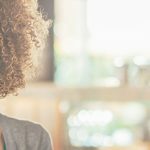 Healthy Hair Guide + Holiday Special Offer!